There are many things I love about living in Lawrence, Kansas, one being that it is a town rich with history; a history that is celebrated and honored. 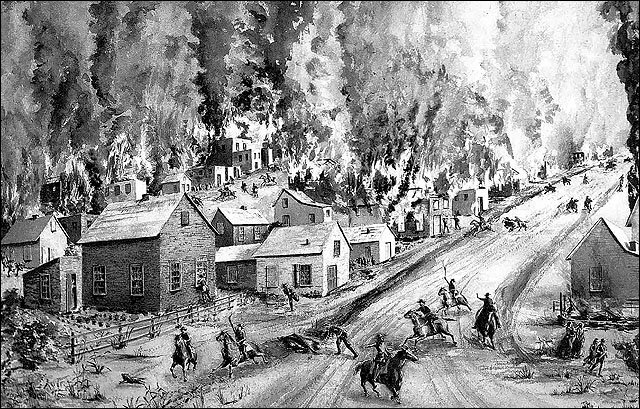 This August the city of Lawrence is all a buzz for the 150th anniversary of Quantrill’s Raid, the commemoration of a ruthless Civil War raid of the city by confederate guerrilla soldiers that ended with 200 dead Lawrencians and a town left in ashes. 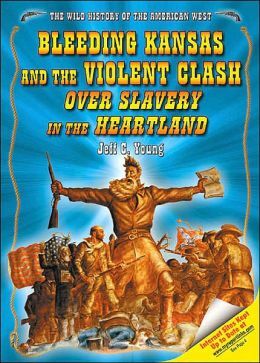 Current residents of Lawrence have a passionate understanding of the border war between Kansas and Missouri, a rivalry that began during the Civil War and lingers in various forms to this very day. It all began when a massive rush of anti-slavery abolitionists from the northeast and pro-slavery settlers moved in on Kansas when the territory opened for settlement in 1854. 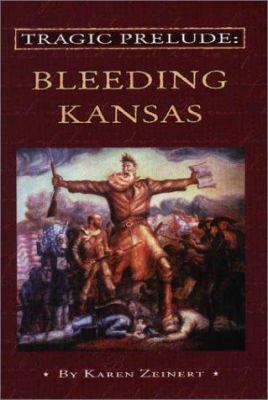 These mad dashed were efforts to sway whether Kansas would be a free state or a slave state, and thus began the bloody conflict between pro-slavery Border Ruffians and anti-slavery Jayhawkers in the era appropriately titled “Bleeding Kansas”. 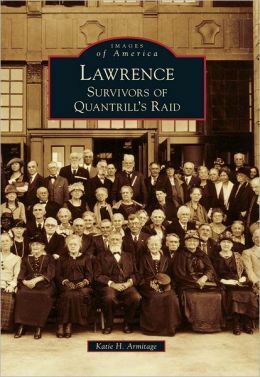 Quantrill’s Raid could have been the end of Lawrence, but the young city was determined. Lawrence rose from its ashes and eventually Kansas entered the Union as a Free State in 1861. Today Lawrence is thriving and (is in my opinion) the best college town in the country. I mean… We have the University of Kansas Jayhawks and a freaking phoenix on our city’s seal. How cool is that? 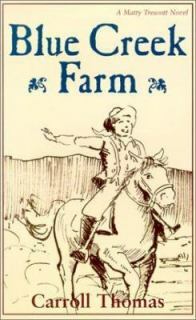 And you don’t have to be an adult to delve into the history behind Quantrill’s Raid or participate the 1863 Commemorate Lawrence activities. 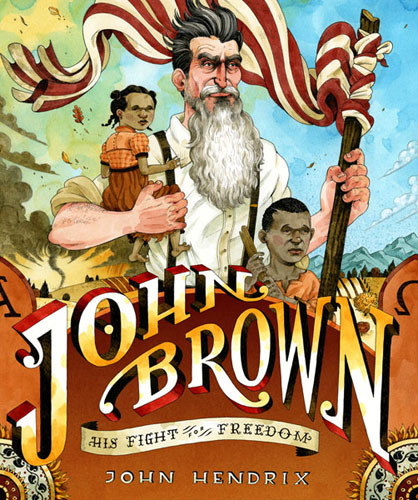 Here is a nifty list of books for kids, both fiction and nonfiction, that will take you back to this remarkable time in Lawrence’s history. Be sure to check out the 1863 Commemorate Lawrence website for more information as well as a list of events offered throughout the city. Although this is more of a grown-up event, my personal favorite is the live Twitter reenactment of Quantrill’s Raid on August 21st. 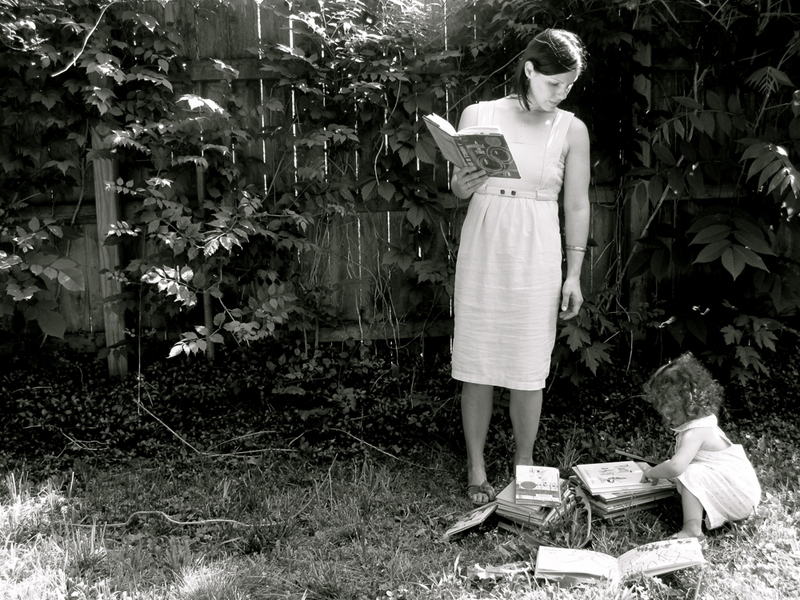 If the voices of the past could tweet, what would they say? New characters join the conversation every day leading up the the event. Follow the conversation using the hashtag #QR1863. If you’re interested in going for a historical walk down memory lane, Kansas Travel has a Self-Guided Walking Tour of Quantrill’s Raid which includes a downloadable map and pictures of local landmarks. Very cool list! 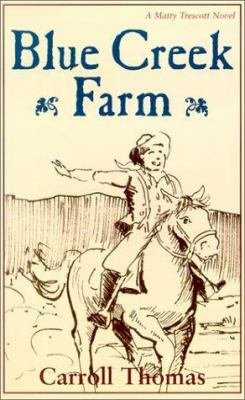 I’m bookmarking to remember some of these for Kansas Day.